Who says you need to bust out the big bucks or go to a pro to get the beauty results you want and need? From acne treatments to salon perfect waves, the latest beauty tech can bring the salon right to your bathroom and change your beauty game for good! If you suffer from acne, this mask is life changing. 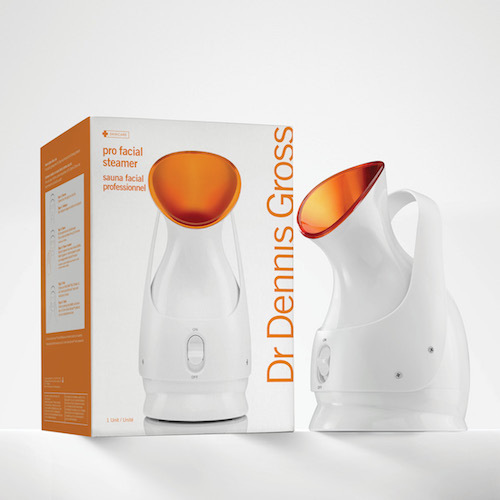 The blue light targets that pesky acne-causing bacteria while the red light reduces inflammation. Wear the mask daily for 10 minutes and you’ll see why we’re obsessed. You don’t have to leave your house to achieve amazing hair-free results. 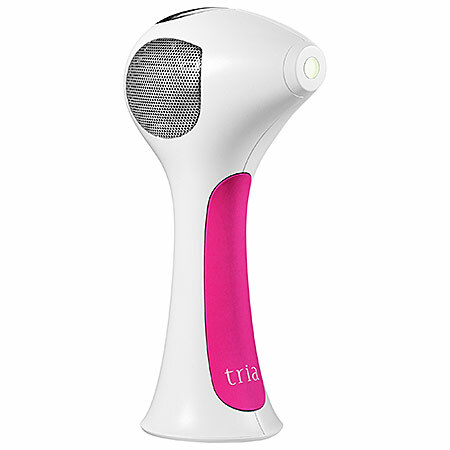 This portable laser will zap away hair anywhere, from your underarms to your toes. You can also adjust the comfort level for a customized experience that just can’t be beat. This brush is a lazy girl’s godsend. The bristles are gentle enough for everyday use and can be paired with your favorite cleanser for a fresh face with half the effort! It also comes with a unique cap that’s designed to keep the bristles bacteria-free in between uses. 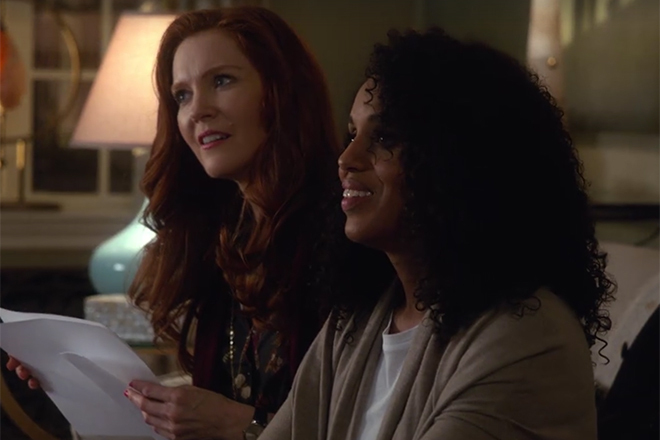 Facials are lovely, but regular appointments can really hurt your bank account. 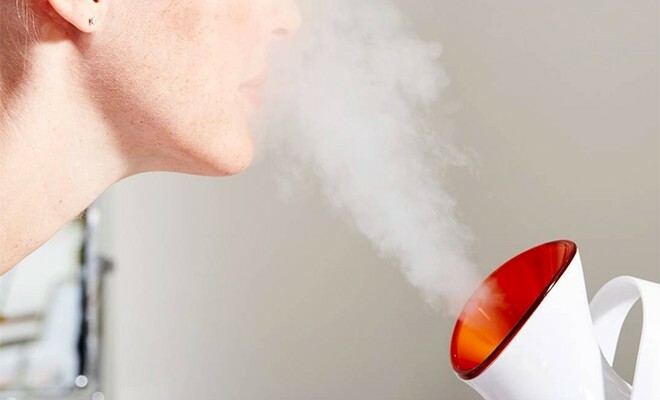 This steamer can be used one to two times a week and pretty much pays for itself. This is ideal for anyone suffering from dry skin and uneven texture. You’ll see short and long term results after one use (hello hydrated and detoxified skin!). Still dreaming of the beachy waves the models sported at the Victoria’s Secret Fashion Show last year? 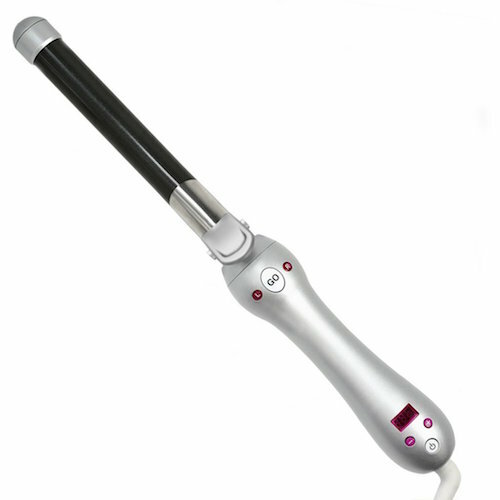 This curler’s going to make your dreams a reality — it rotates left or right as you curl and the customized clamp will leave your hair kink-free. You’ll get salon-like results for a fraction of the price! Once you get your hands on this foundation brush, you won’t be able to go back to your old ways. 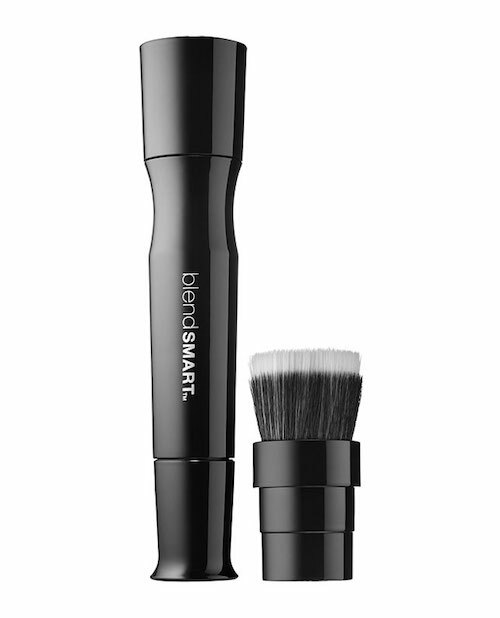 It buffs your foundation for an airbrushed finish every time. 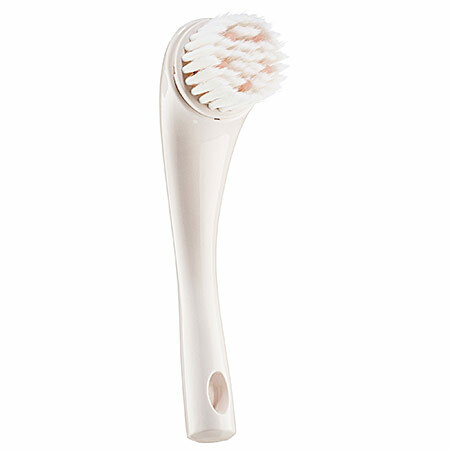 The soft bristles won’t irritate even the most sensitive of skin! This little device throws a big punch. 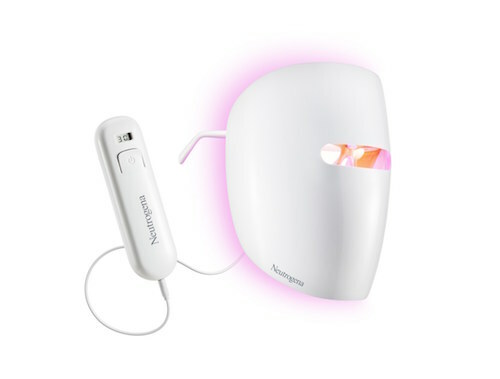 It uses a smart skin sensor for customized micro-current delivery that improves facial contour, tones, and reduces the appearance of fine lines and wrinkles with each treatment. It’s easy to handle and conveniently small to take with you wherever you go! I love my nano steamer which even comes with a facial towel function! I can finish my DYI facial with a beautiful hot towel service at home. Splendid.